Ultra-Tech offers contract manufacturing services for electronic, electro-mechanical, wiring harnesses and cable assemblies. We specialize in small lot production runs and also offer large volume assembly. Turn-key assembly to customer supplied inventory, we can fill all of your assembly requirements. 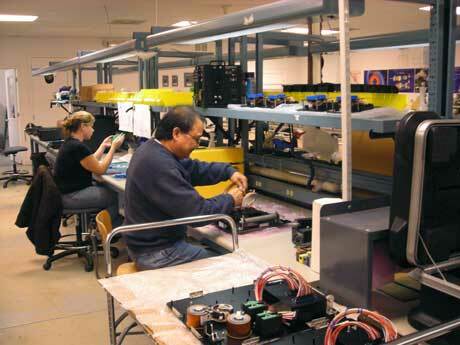 Coupled with our design services, UTE can fill all of your design and assembly needs.